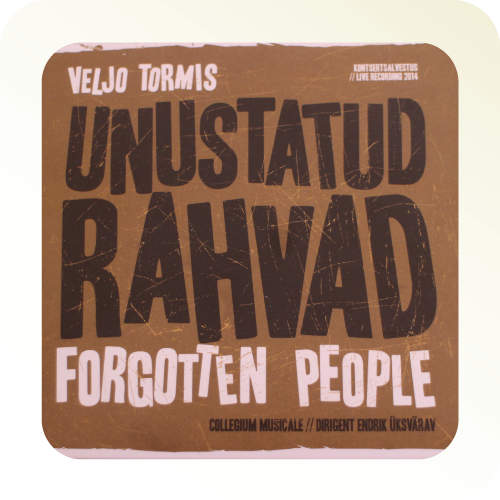 Live-recording of the Veljo Tormis choral cycle “Forgotten peoples”. Performed on 7 August in 2014 in Tallinn. 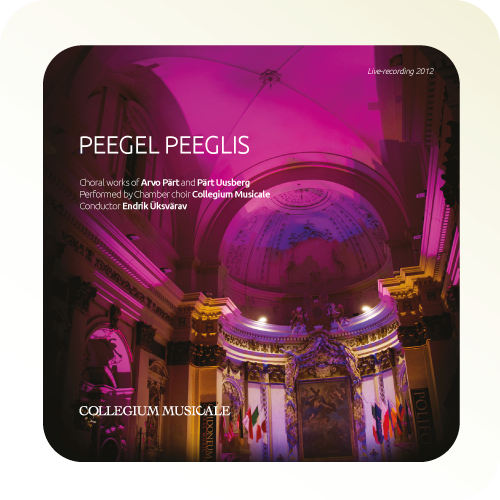 Recorded by Estonian National Broadcasting / Classical radio. The cycle was composed in 1970–1989 and is based on traditional (runo) folk songs of six Balto-Finnic nations. Concert took place on 14 July 2012 in Niguliste church in Tallinn. Choral works of two Estonian composers – Arvo Pärt and Pärt Uusberg. For the payment we will send the invoice.